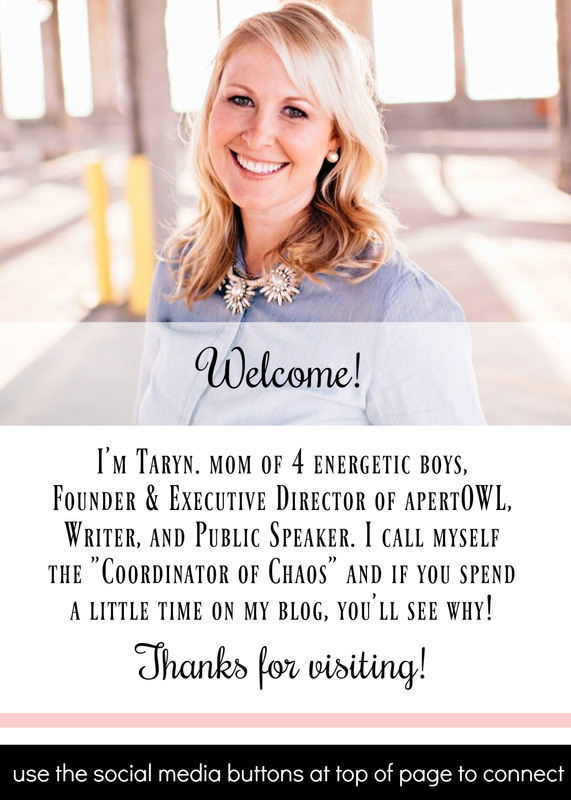 I have made it my goal to take time out to update my blog more frequently. I have a long list (and I'm checking it twice!) of posts that I have swirling around in my head. But with all the craziness that is the holiday season, I am going to be honest, the deep, thoughtful writing will probably have to wait until the new year. In the meantime, I am keeping it light and talking holiday cards. In my quest to find the cutest, most unique designs, I searched all the main sites: Shutterfly, Tiny Prints, etc. And then I went to Minted.com and knew I had to look no further. Last year I was pregnant and on bed rest and feeling not so "in the spirit" so I sent a basic old boring card just to get it done. This year we have so much to celebrate...new house, new baby...I wanted to find that certain special greeting. 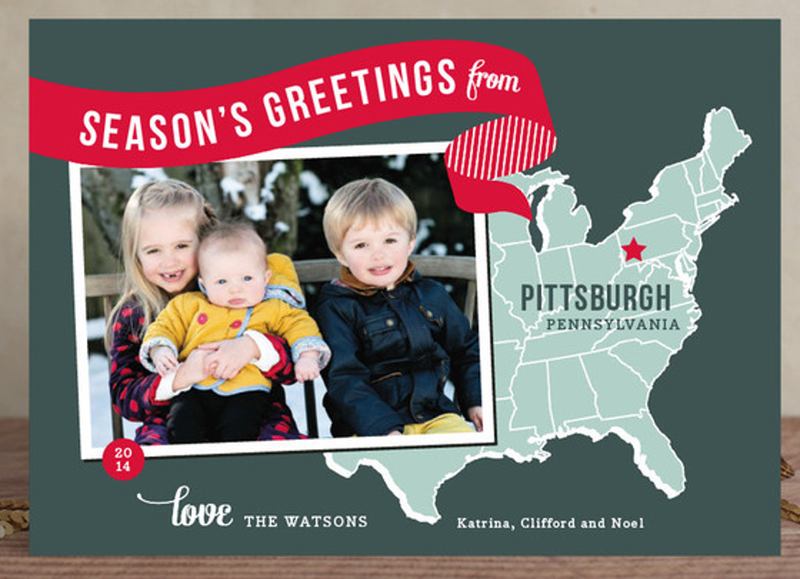 I had ordered my apertOWL business cards from Minted last year, and in all honesty, had kind of forgotten to check them out for holiday cards but I'm glad I did! I LOVE all the different options. Once you choose your design (submitted by artists from across the globe), you can customize the color, shape, photos, and text. You can search by theme, holiday, number of pictures to include and more! 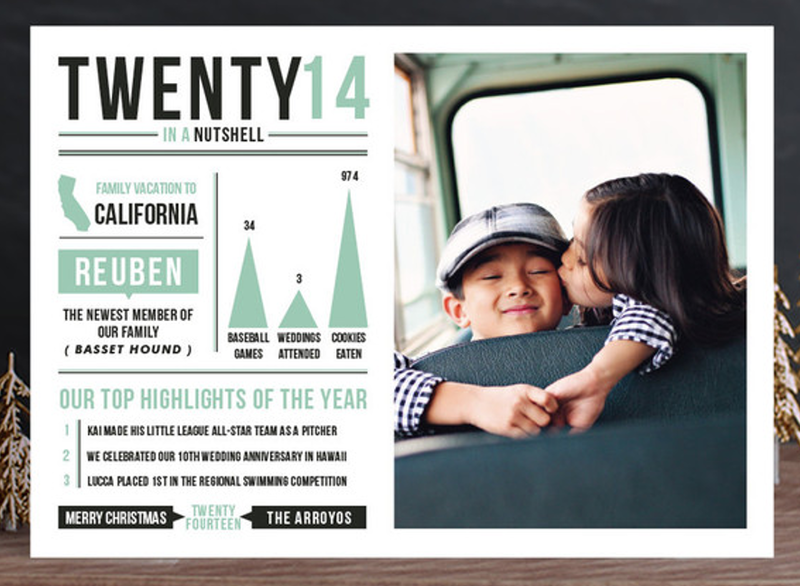 And I just love the "highlight" styles that allow you to add a ton of details about your year in review. 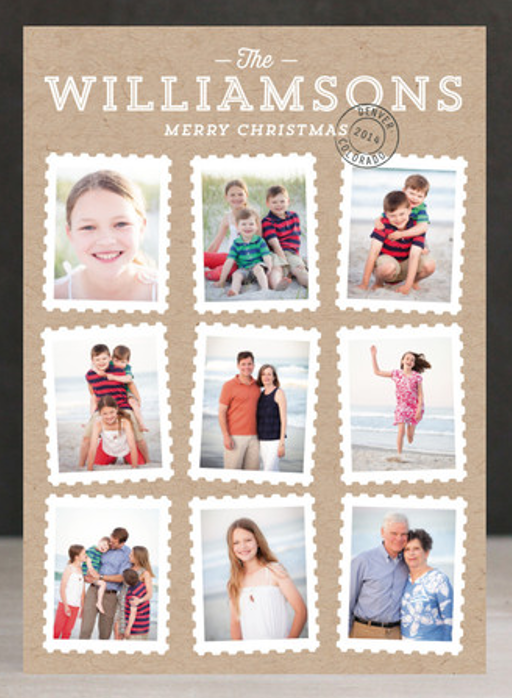 My holiday card tip: choose a design that the greeting/message can easily be snipped off to make a photo that is able to be displayed on a fridge or in a frame "year round". 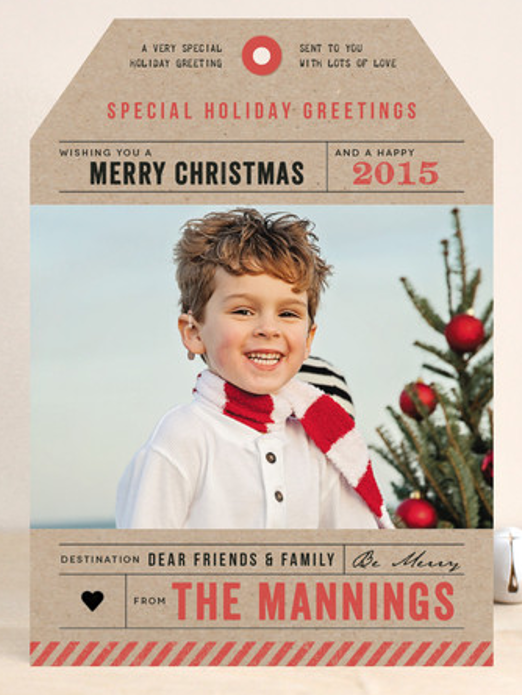 You can check out Minted's Christmas Cards here. And do it soon so you can take advantage of their current Black Friday deal: 20% off holiday orders $150+, 15% off $100+. Use BF14 at checkout, expires Fri 11/28! 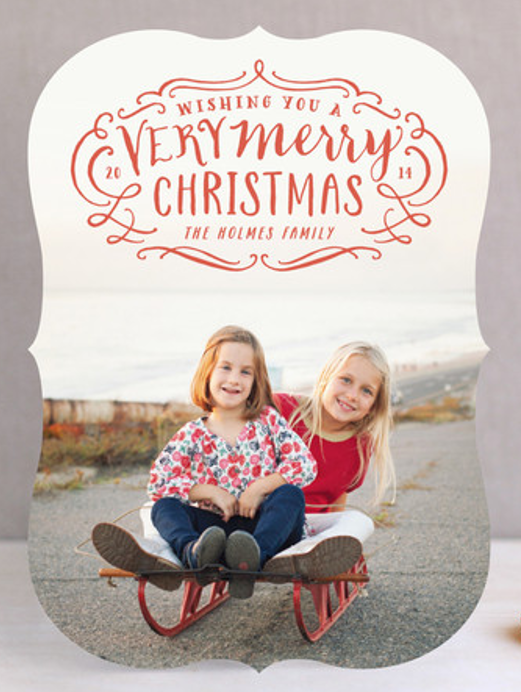 DISCLAIMER: I was offered a credit to Minted.com in exchange for writing a post about their holiday cards. As always, opinions are 100% honest and my own.